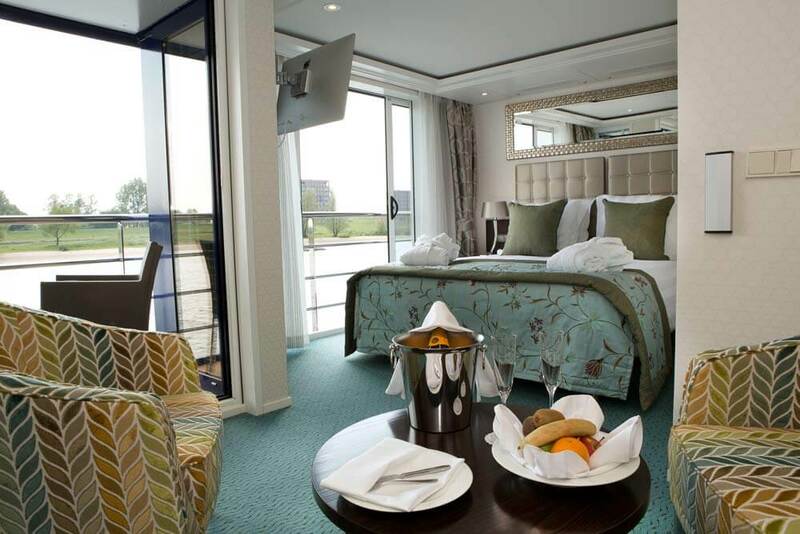 Spacious staterooms with exclusive twin balconies. Gourmet food with excellent wines. A heated pool with ‘swim up’ bar. Go-at-your-own-pace shore tours. 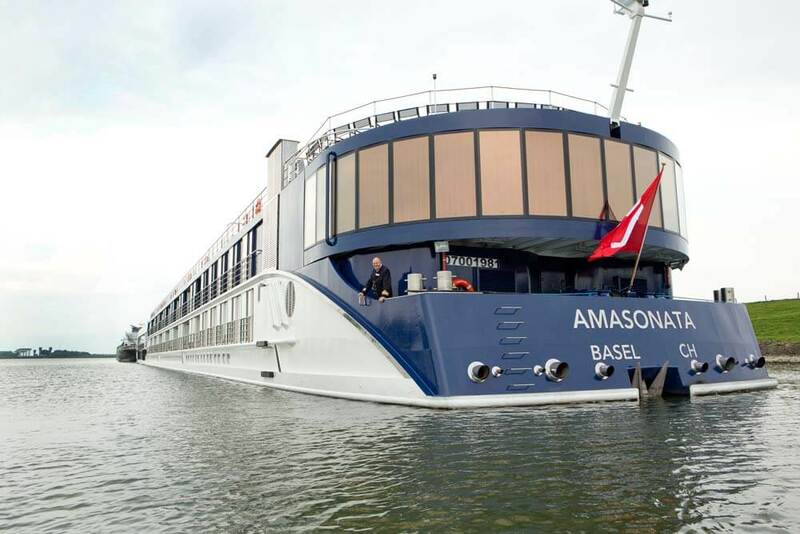 The AmaSonata has redefined European river cruising. Ask any experienced cruiser and you’ll find that successful river cruising has two important aspects; life on board, and tours on shore. Happily the AmaSonata is perfect in both areas. 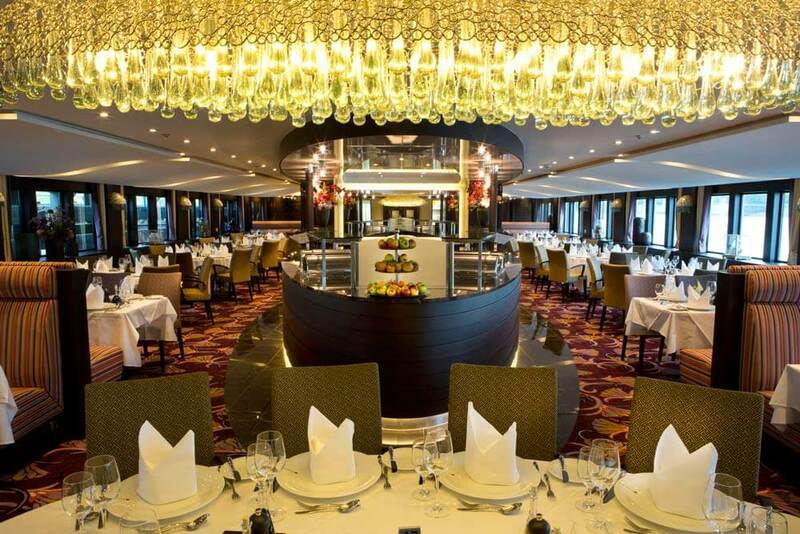 On board your cruise in complete luxury. 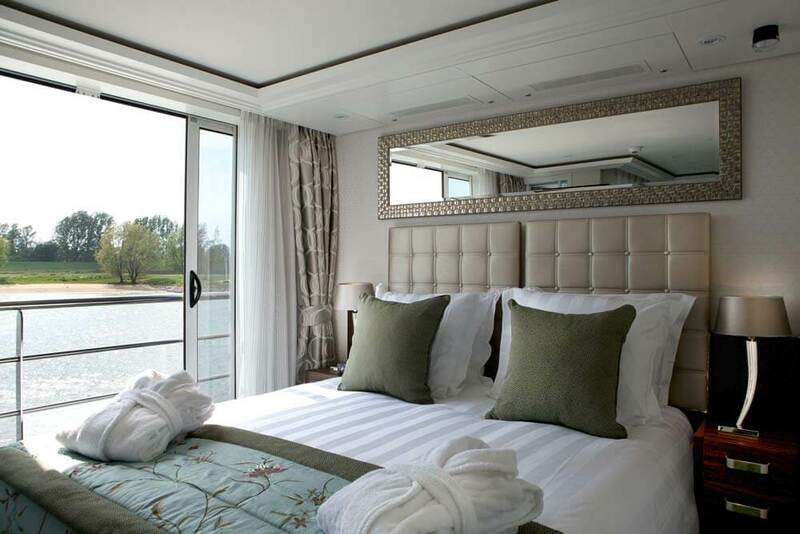 There is a wide choice of staterooms – many with capacious twin balconies ensuring that you have a fine view of the passing scenery, towns and riverside sights. 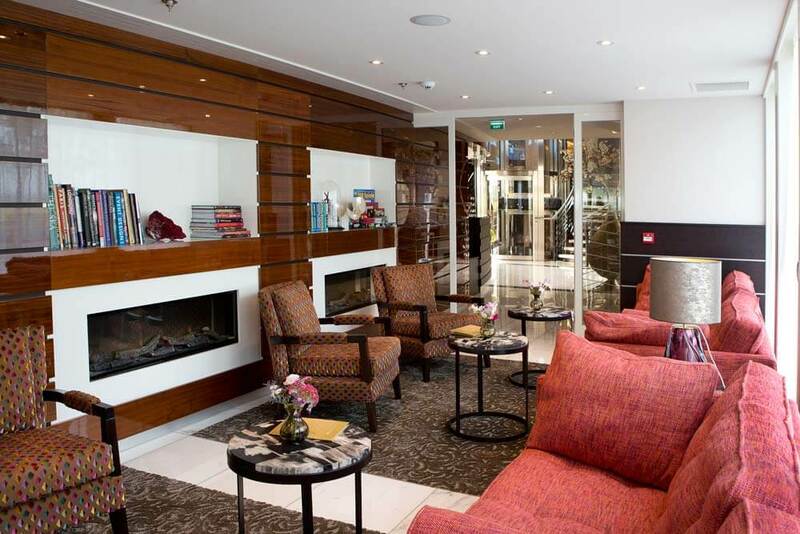 Accommodation is in the luxury, international hotel class, and the dining is similarly excellent. 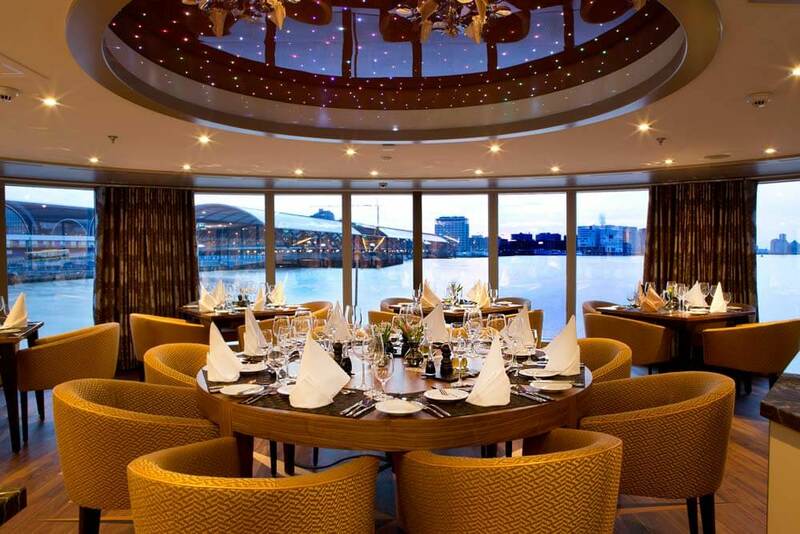 On the menu are two restaurants; Chaine des Rotisseurs and the Chef’s Table, both serving exquisite cuisine and both complemented by al fresco lunches on the sun deck. 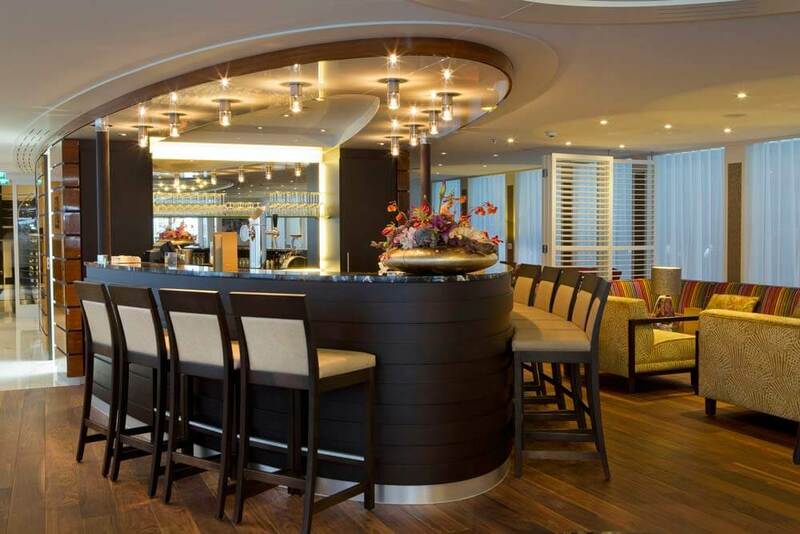 Life on board is further enhanced by sparkling entertainment and amenities – like a large pool with a ‘swim up’ bar, an elegant spa with a wide range of indulgent treatments and a well-equipped fitness centre. Then it’s time to take a tour on shore. If you’re the sort of traveller who likes to spend time really seeing the place you’re visiting, and understanding its history and culture, then AmaSonata offers you a clever idea. Complimentary bicycles. They are the ideal way to explore a city, or surrounding countryside, at your own pace. Where will AmaSonata take you? AmaSonata is one of five sister ships that travel all over Europe. 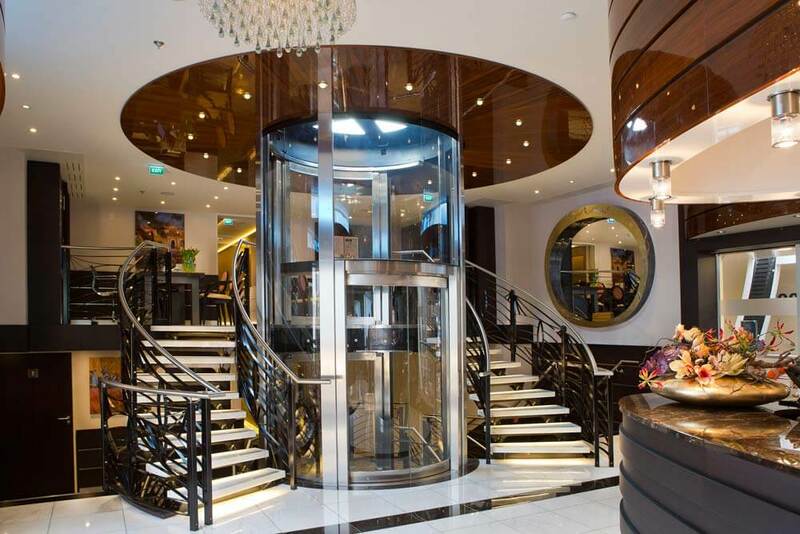 Please enquire for more information on AmaWaterways and their itineraries.